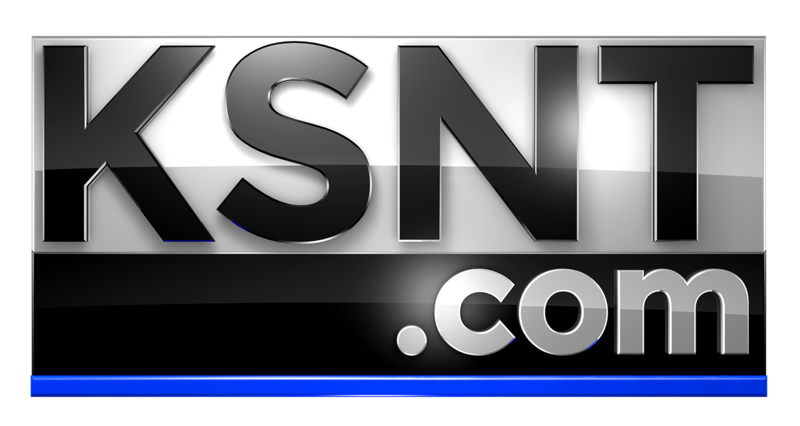 MANHATTAN, Kan. (KSNT) - More than a dozen puppies were at the Kansas State University Delta Sigma Fraternity house, waiting to get adopted by the perfect person. From sleepy puppies to hungry puppies, there was a dog for everyone to take home. For Kim Sorensen and her family, they found the perfect new pet at the adoption event. "I've got some dog lovers for kids," Sorensen said. "And we're excited to adopt a dog. This is our first dog. First family dog. So we're really excited." For five years, the K-State Delta Sigma Phi fraternity has partnered with Purple Power Animal Welfare, or Purple Paws, to raise money and awareness for foster dogs. "As a fraternity, one of our values is better men better lives, and we do that serving the community," said Noah Ochsner, Public Relations person for K-State Delta Sigma Phi. "Not only the Kansas State University, but the Riley and Manhattan community as a whole." While there were tons of dogs to choose from, they took the time to make sure each pairing was a perfect fit. "We check references, we check vets, things like that," said Susan Clasen, Purple PAWS Executive Director. "Make sure they can have an animal in their home. And then if everything matches up, their personalities line up, it's great. They're good to go." This was also a time for the fraternity to do some good in their neighborhood. "I think fraternities get a very odd representation," Ochsner said. "A lot of people have misconceptions about us, but really we do care about the communities we're in." The fraternity doesn't stop here with finding pets a good home. They volunteer with local shelters throughout the year, really showing how much they care to get dogs adopted. The fraternity said 100 percent of the money made at the adoption event will go back to Purple PAWS.